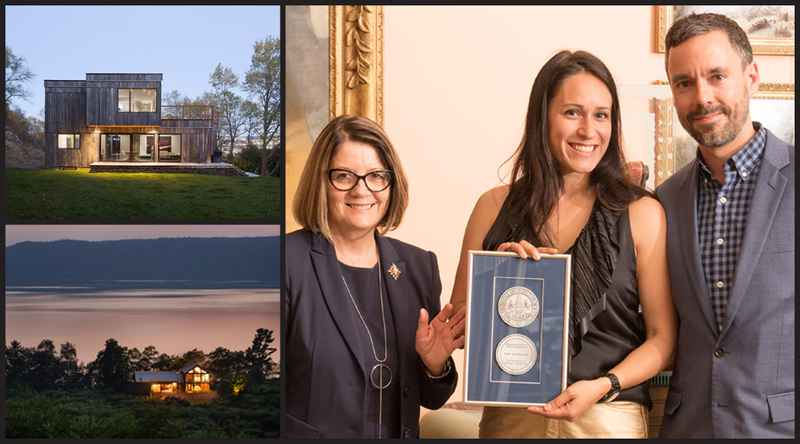 We are super proud and grateful to have received the 2017 Lieutenant-Governor’s Award of Excellence in Architecture earlier this week from The Honourable Jocelyne Roy Vienneau, Lieutenant-Governor of New Brunswick. This award was given for our design of the Into the Wild project here in Saint John. Acre also was awarded an award of Merit for our design of Tinkers Apple Orchard on the Kingston Peninsula.